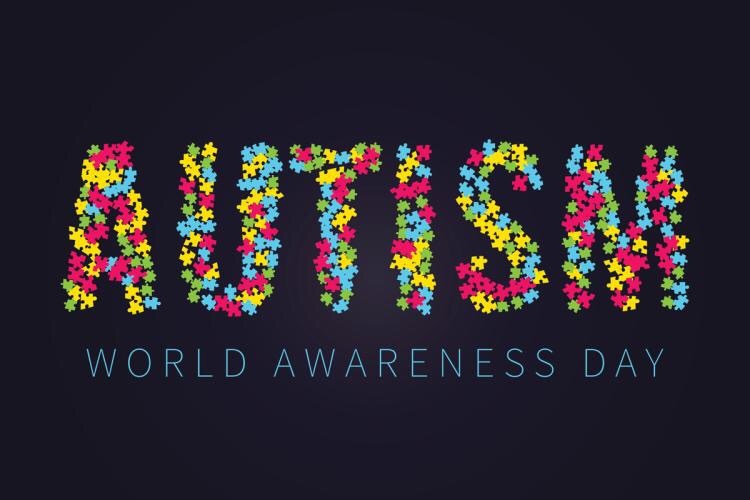 I’d love to take a brief moment to give a shout out for World Autism Awareness Day. Also a gracious and heartfelt thank you to all my followers and even my visitors to the site. Who can relate? Anyways in the meantime keep reading my material and sharing it. I will likewise do the same with you and give you all proper credit. I love y’all and pursue your passions no matter what the cost. Unless it involves ‘rooftopping.’ Just don’t do that without a parachute though. The vid may still go viral. Again stay Sassy and Bad-Assy. ©2018 MJ Adam. All Rights Reserved.